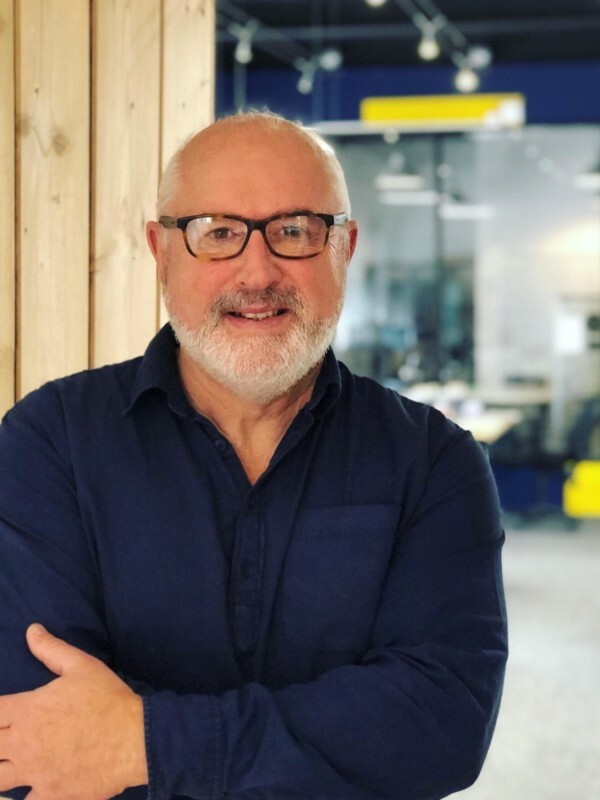 Paul joined Flame Media Group in 2016 to lead its new UK production division Wildflame and is responsible for the overall creative and business strategy of the company. Former MD of Indus Films and Head of Arts, BBC Wales Paul has 35 year’s experience working in the television industry. An organ scholar (York Minster), music graduate and post-graduate of Bristol University Film School, Paul has held several key appointments including founding director of the Artes Mundi International visual arts Prize; former Chair of Bafta in Wales; Celtic Media/Emmy’s factual international juror; currently Director/Board member for It’s My shout! a scheme to nurture new Welsh talent and a mentor for the Edinburgh TV Festival ‘ones to watch’ scheme 2019. Multi-award winning producer/Executive Producer Paul now leads on all major Wildflame UK production and international partnerships.